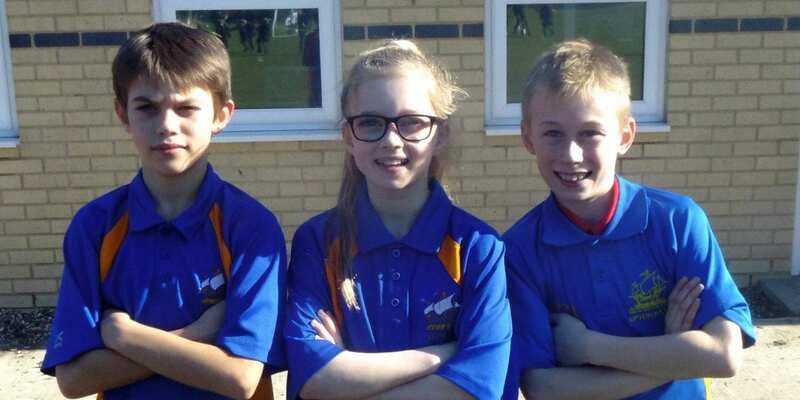 Three young athletes from Upton Junior School in Broadstairs will represent Kent in the prestigious English Schools cross-country tournament this weekend. The event will be held in Loughborough and it will be filmed by drone and transmitted live online via the Internet on Saturday, March 23. The cream of young running talent will include Upton’s Ethan Harding and Ivy Haggerty from year 6, and Luke Foster from Year 5. “Everything is about sports opportunity at this age. 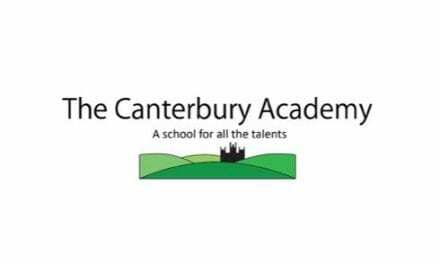 We entered 50 runners in the Kent Cross-Country in Detling to give our best runners the next level of opportunity and from this we now have three representing Kent. We are very proud of them all. 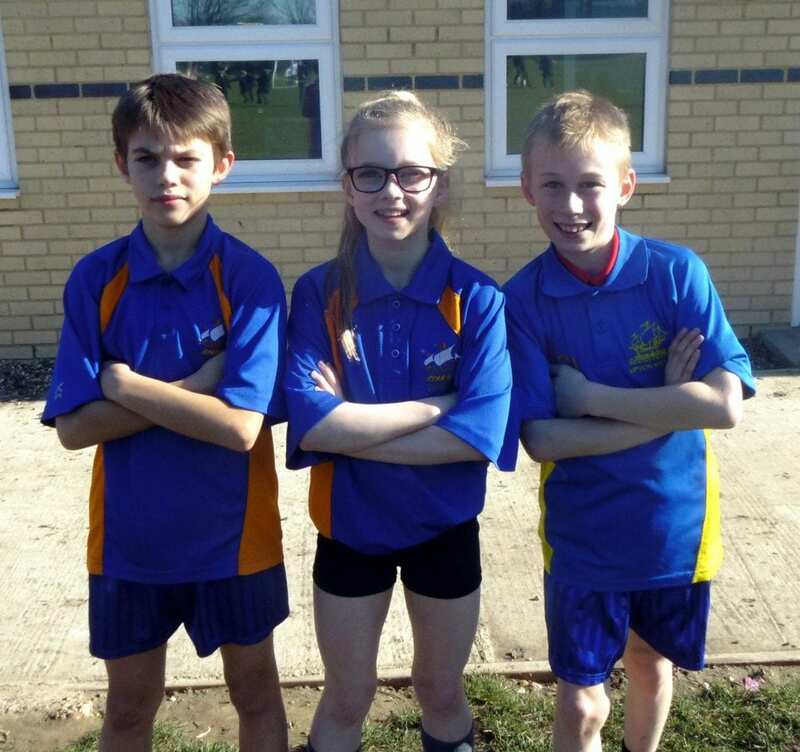 We are fortunate in Thanet to have the Quex Cross-Country events organised by Thanet Athletics Club, which over many years have given pupils a competition to aspire to – it is the first step on their distance running pathway. 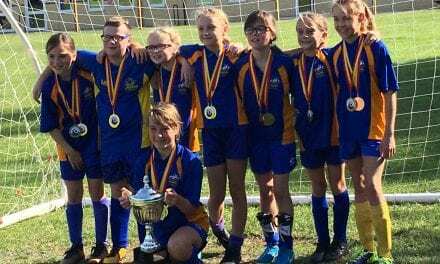 *The high level of sport delivered by Upton Junior School has been nationally recognised with a top award. 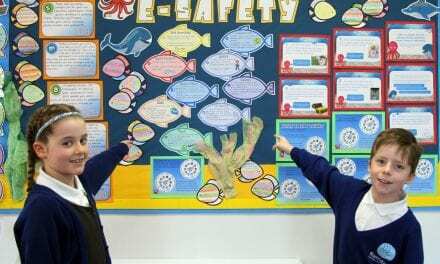 After achieving five gold School Games awards in succession, Upton qualified for the coveted ‘Platinum Award’ achieved by less than one per cent of schools in the UK. The School Games, which is funded by Sport England and delivered by the Youth Sport Trust, is a government led programme designed to keep competitive sport at the heart of schools and provide more young people with the opportunity to compete and achieve their personal best. 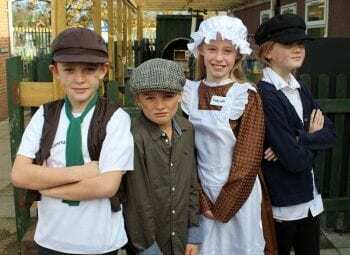 Thanks to Upton Junior School for this article, we wish you the best of luck! If you would like your story featured on our website, please email editor@educational-life.org.